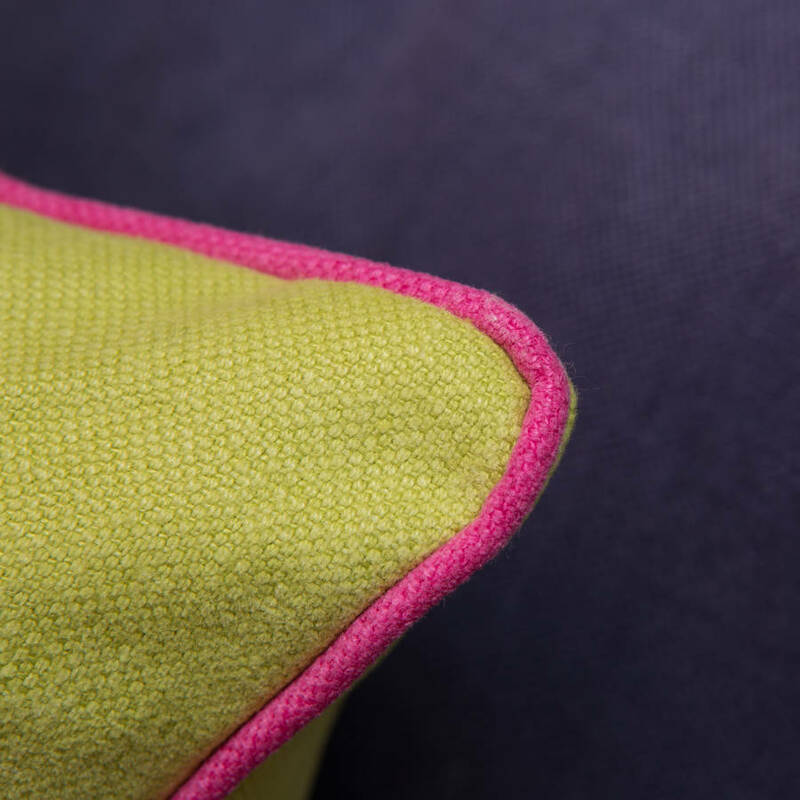 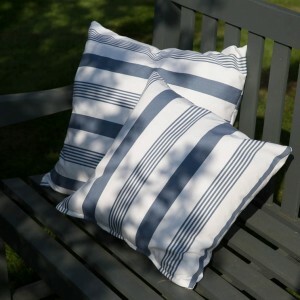 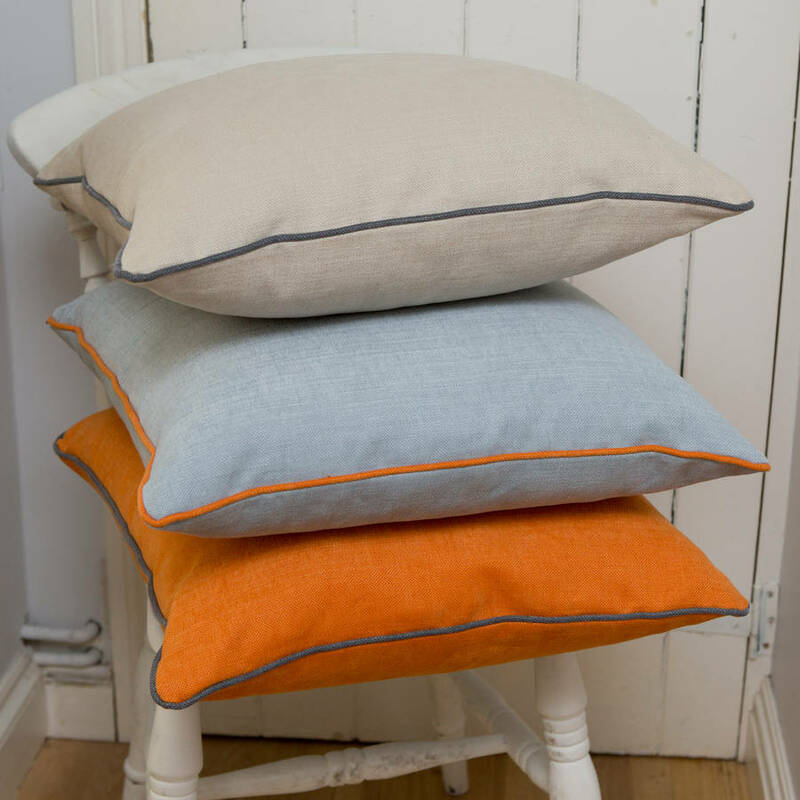 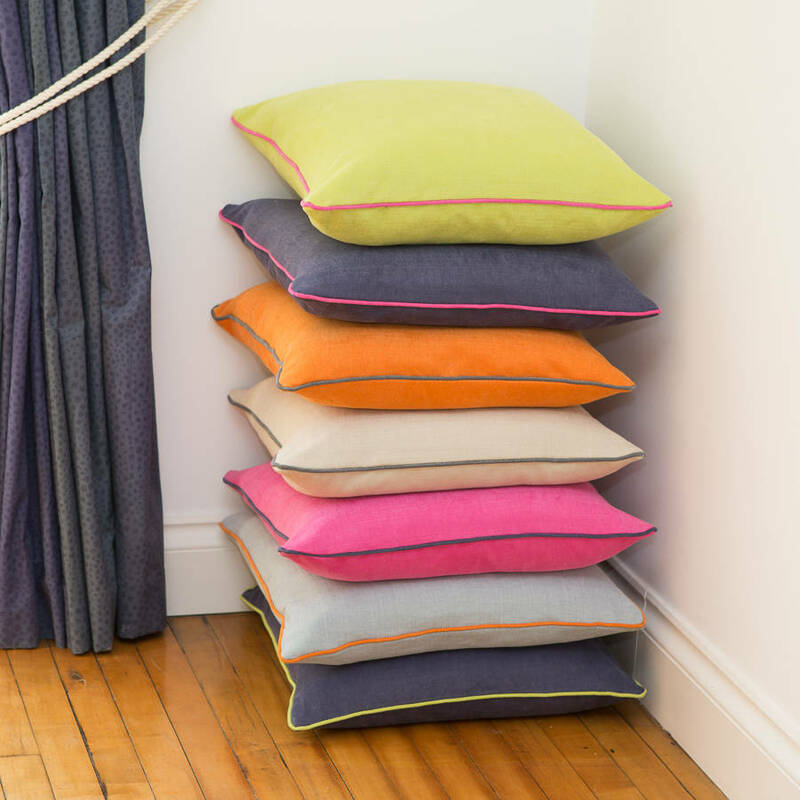 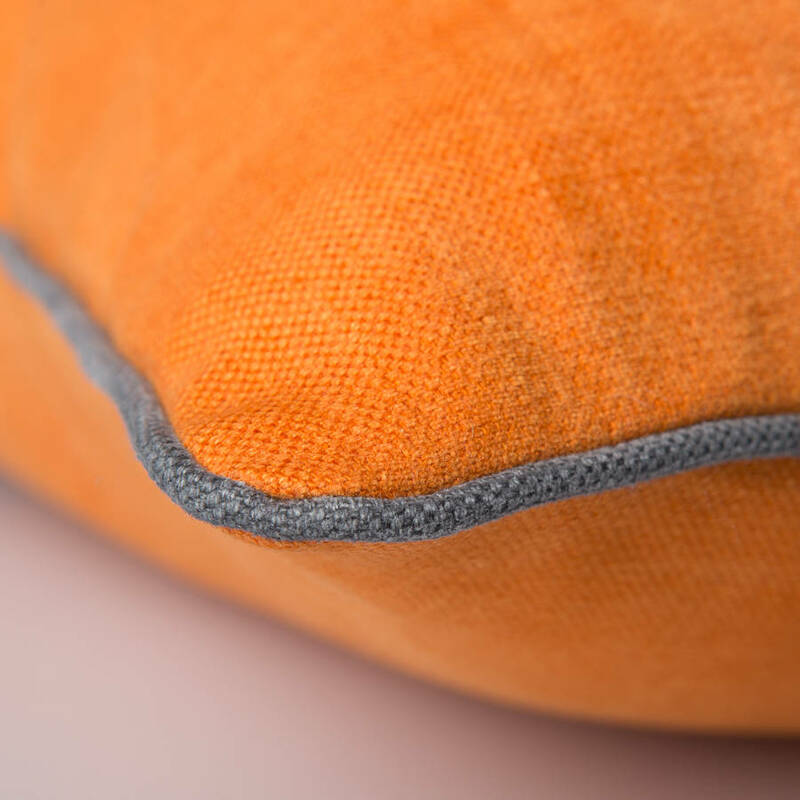 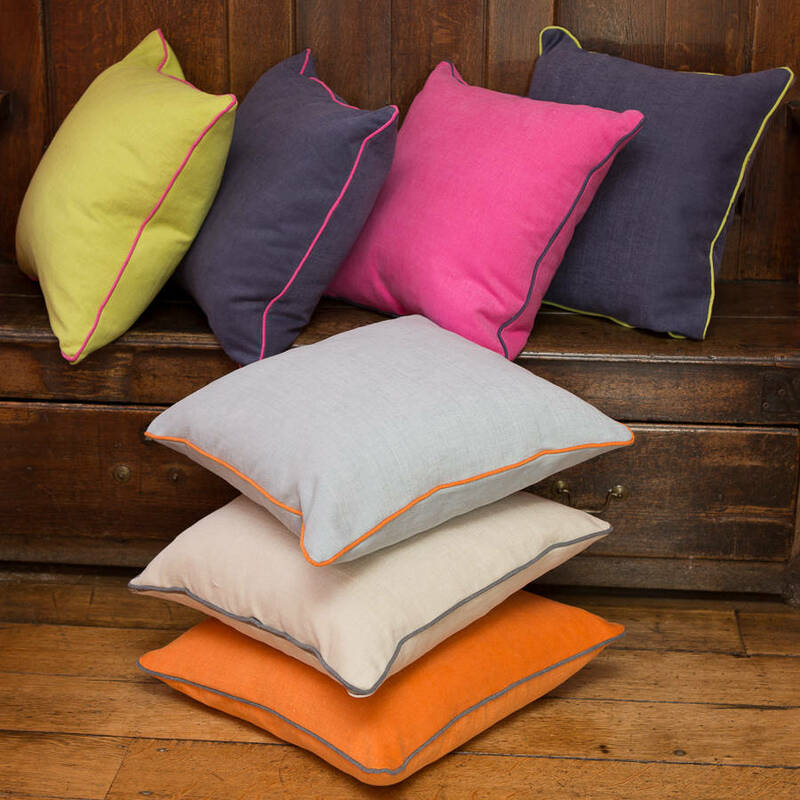 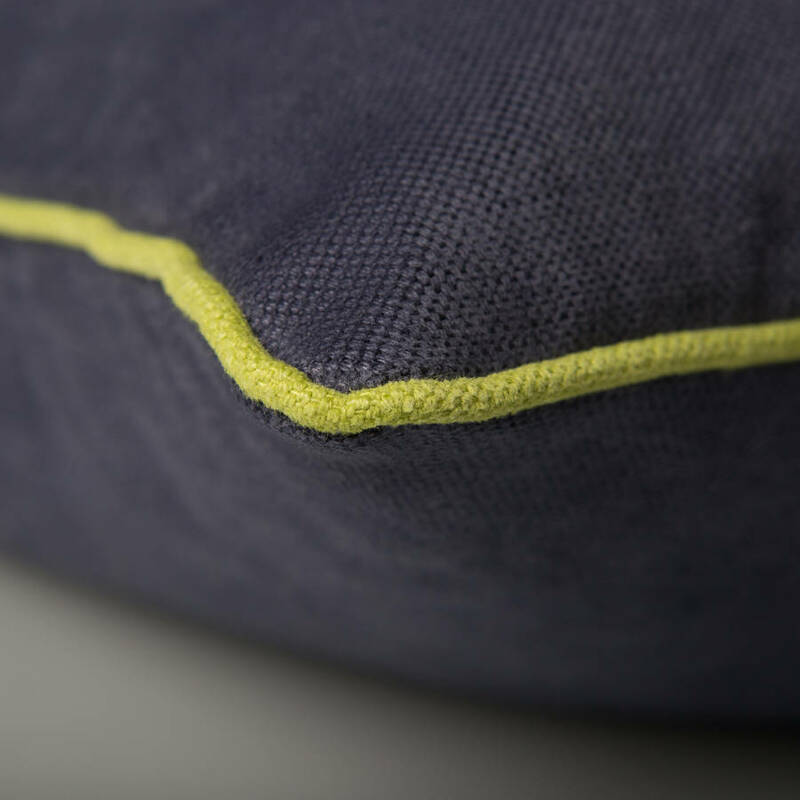 Our coloured piped cushion collection is made from a luxurious linen union in vibrant and subtle shades, choose any cushion colour with the piping of your choice. 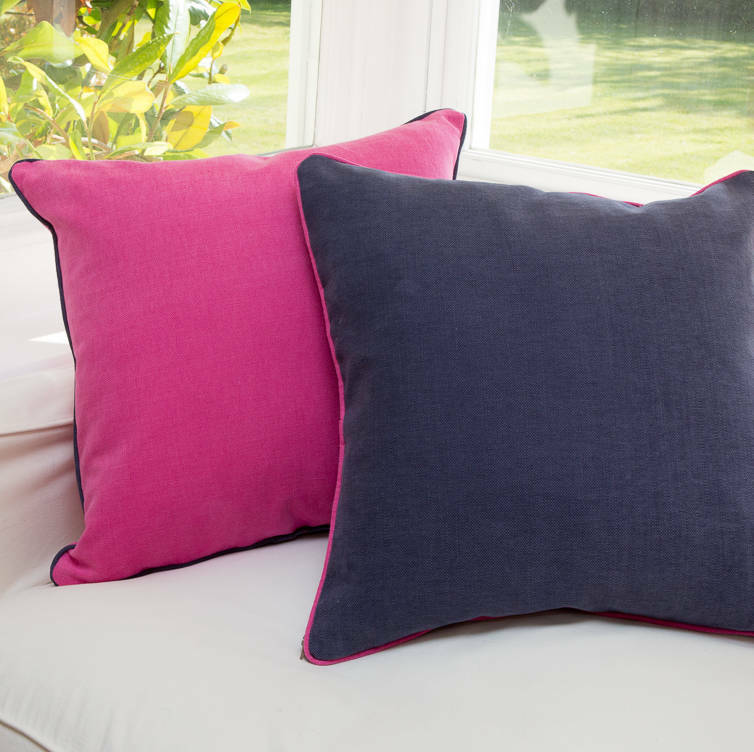 The choice is totally yours! 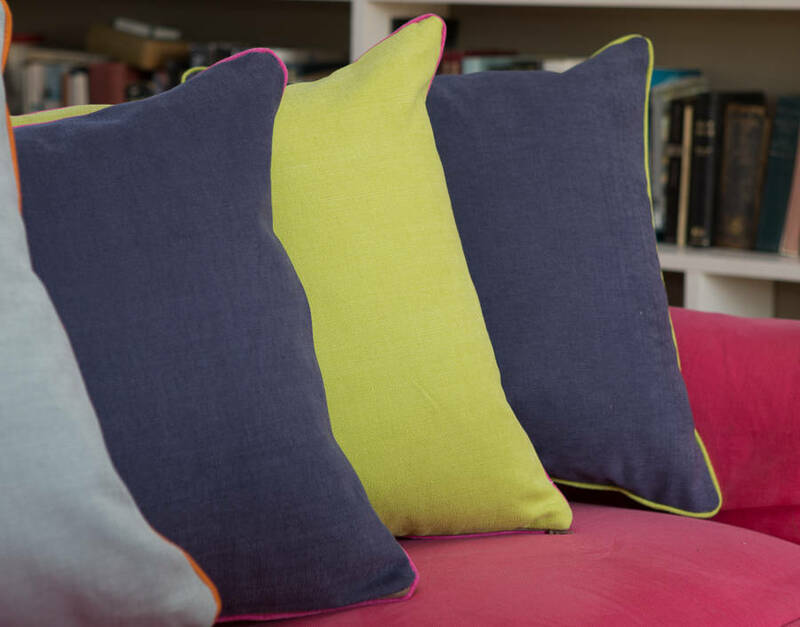 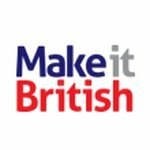 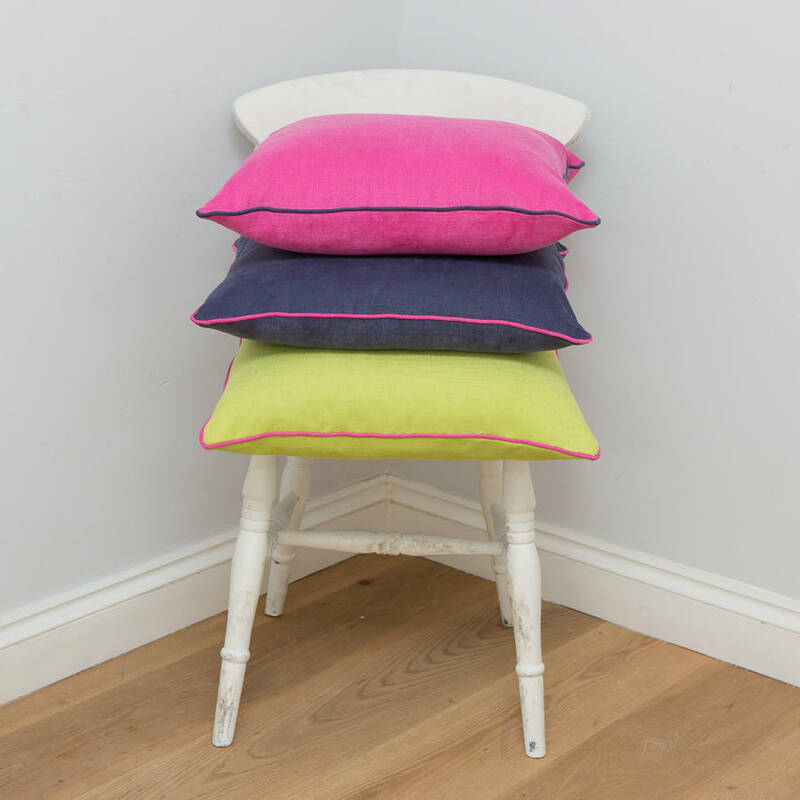 Indigo with pink, ice blue with mandarin, oatmeal with dark flannel, lime with…numerous options to create your perfect cushion by choosing the colour and piping of your choice. 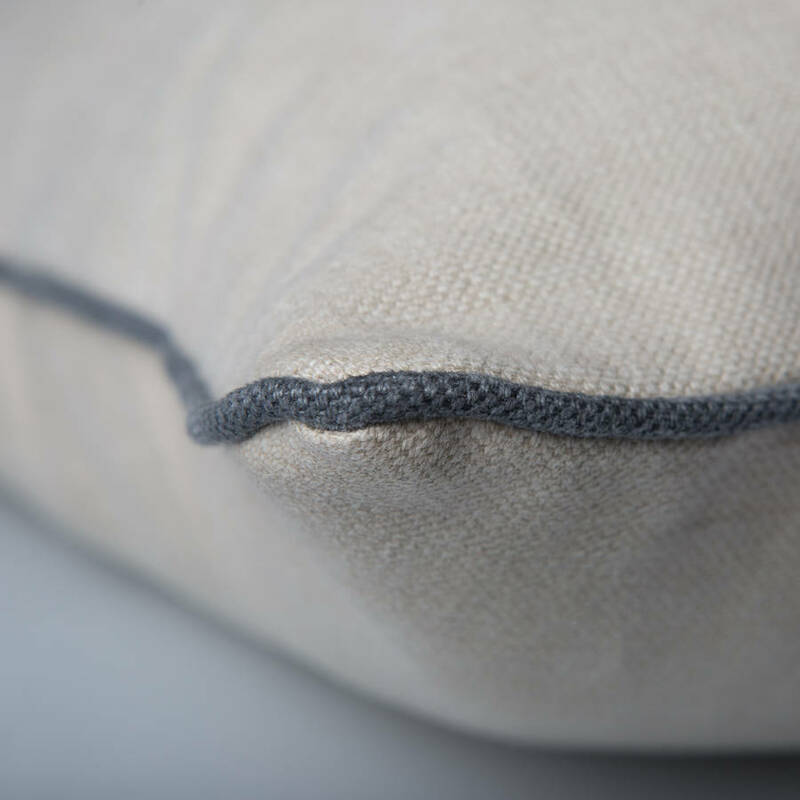 A lovely linen union (linen & cotton) with a feather pad and zip finish. 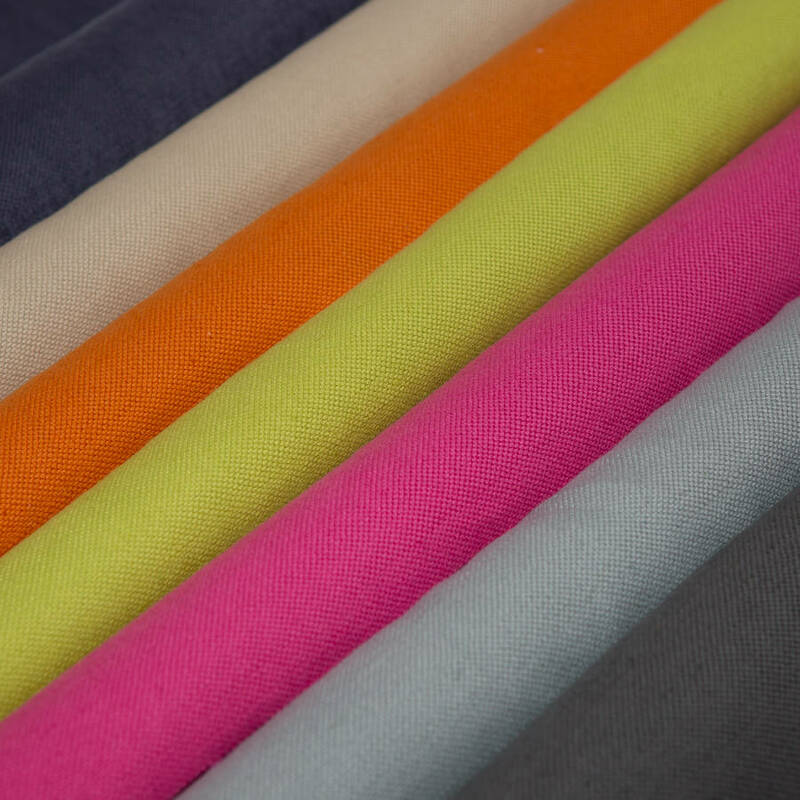 Machine washable at 40 degrees and suitable to be ironed.